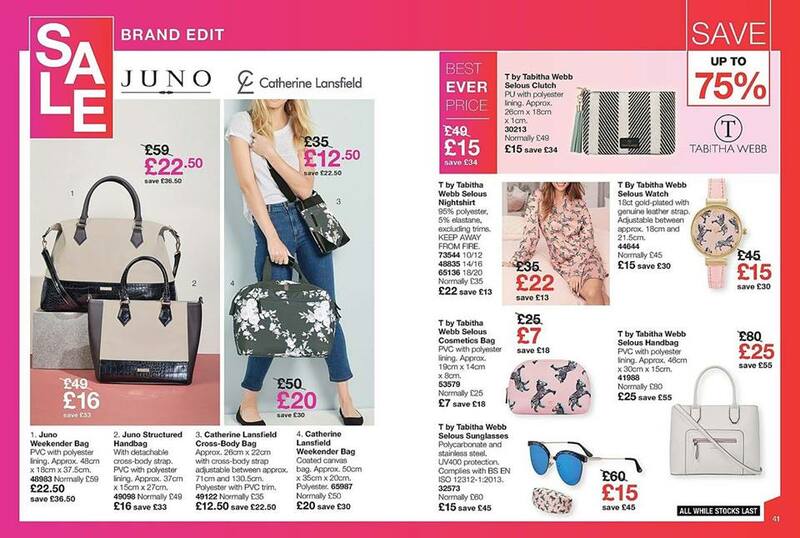 Over 70 pages of amazing, exclusive offers! 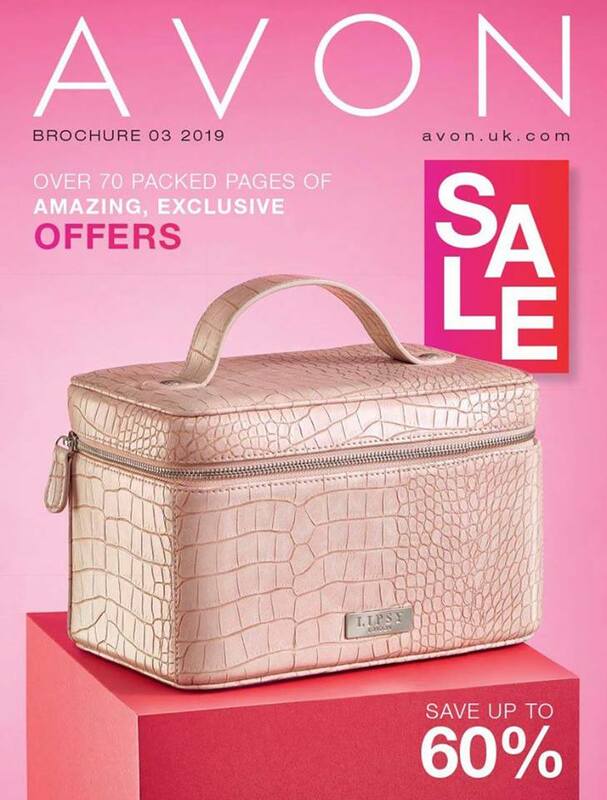 Save up to 60% pages 1-73. 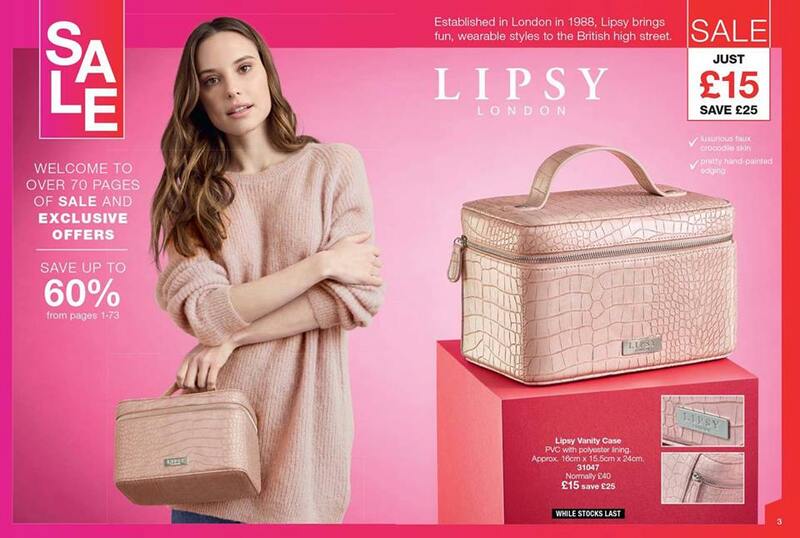 Lipsy London, fun and wearable styles at high street prices. 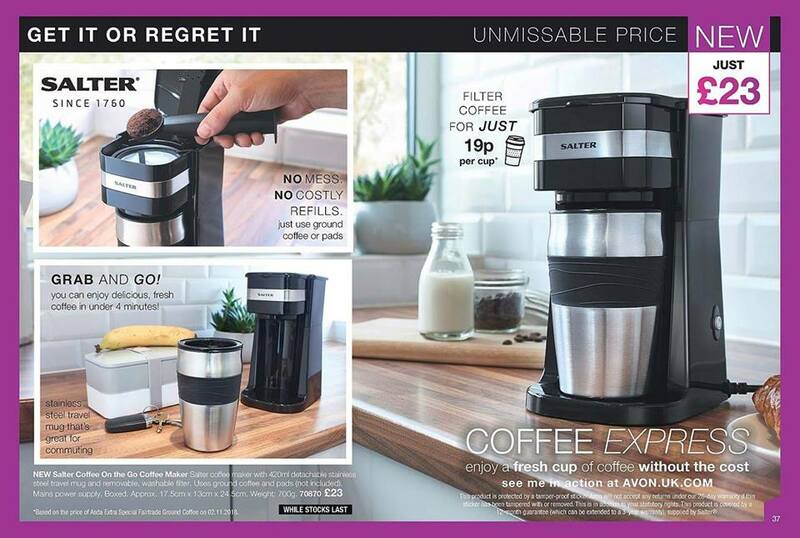 Enjoy a fresh cup of coffee without the cost! 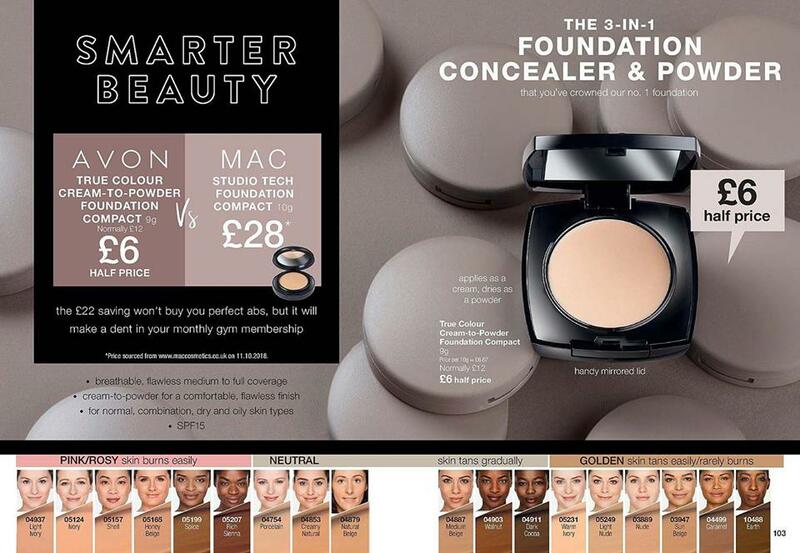 Your no1 favourite product Skin So Soft original dry oil spray at just £3.50 http://bit.ly/SSSBugguard over one million bottles sold last year! 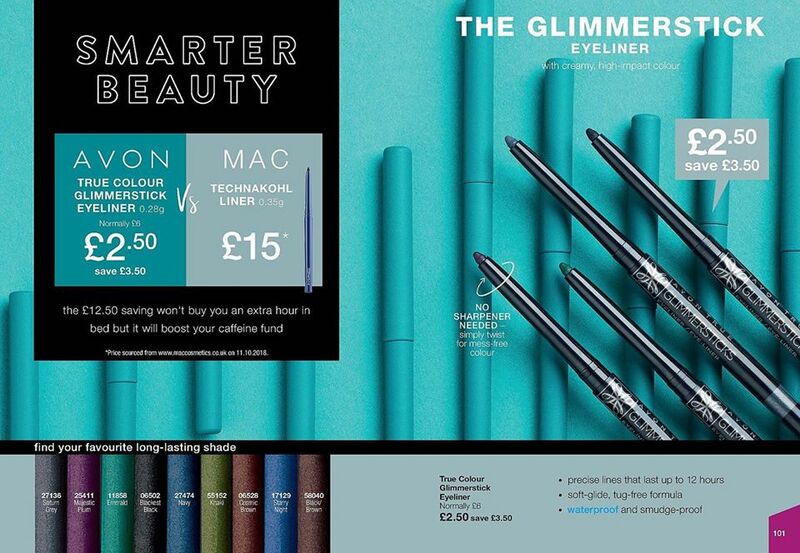 The Glimmerstick Eyeliner with creamy, high impact colour just £2.50. 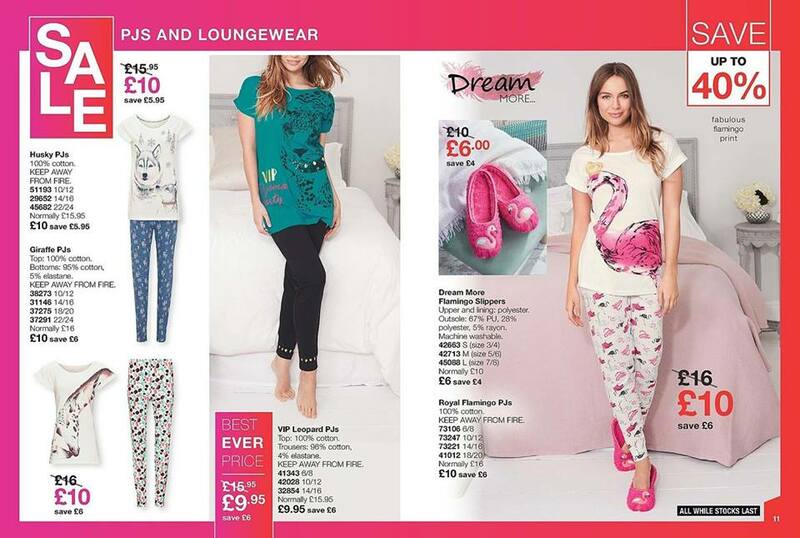 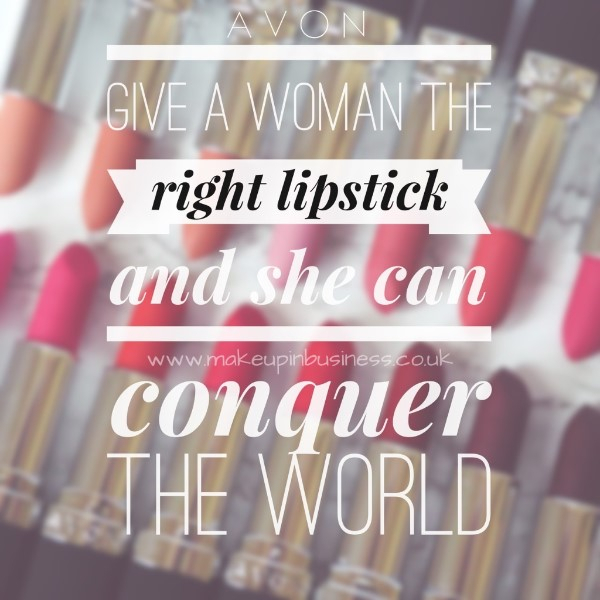 The Avon Rares Collection. 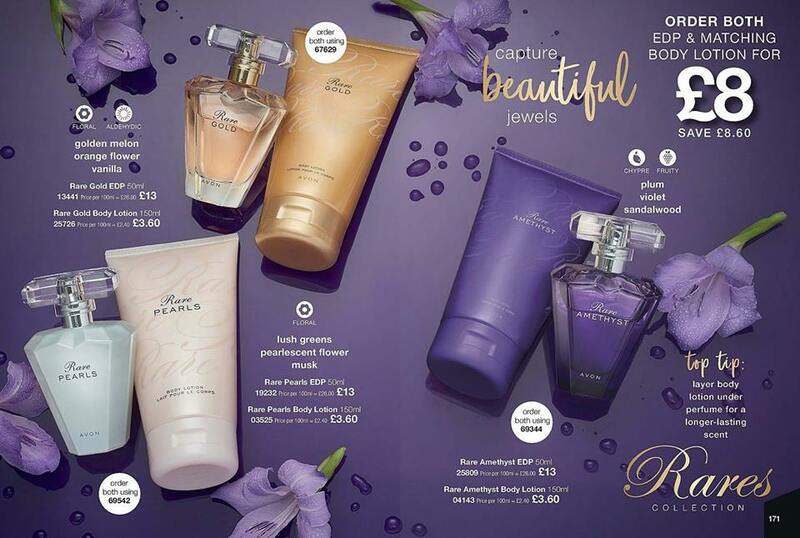 Choose from Rare Gold, Rare Pearls or Rare Amethyst. 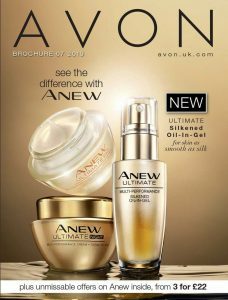 Order the EDP and matching body lotion for just £8.